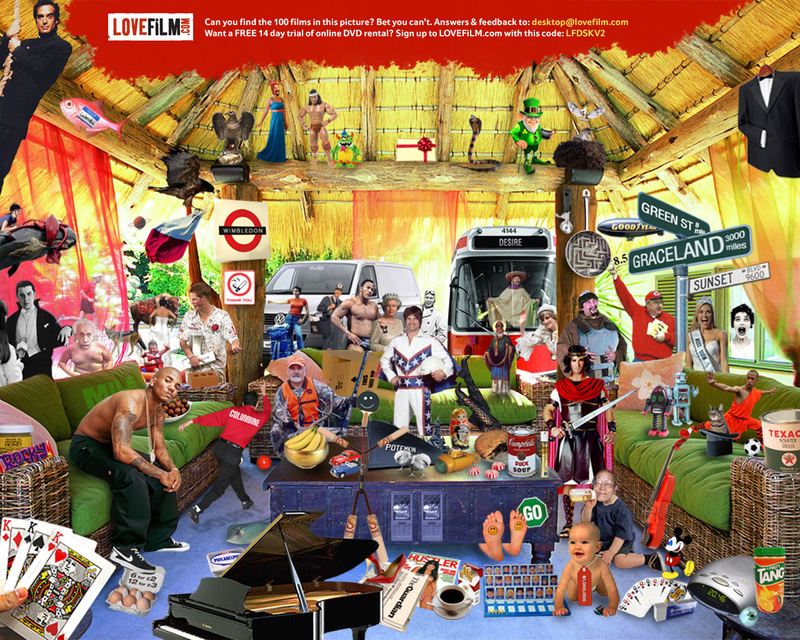 Two years ago LOVEFiLM.com released their first image "hiding" 100 film titles, and they've done it again. Here's the new one for you to start sharing with your friends and spending endless hours debating over. So what films can you find?